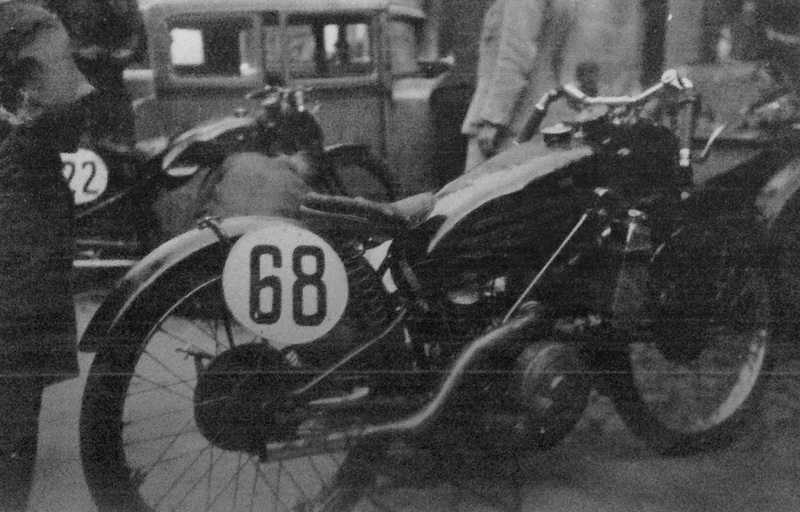 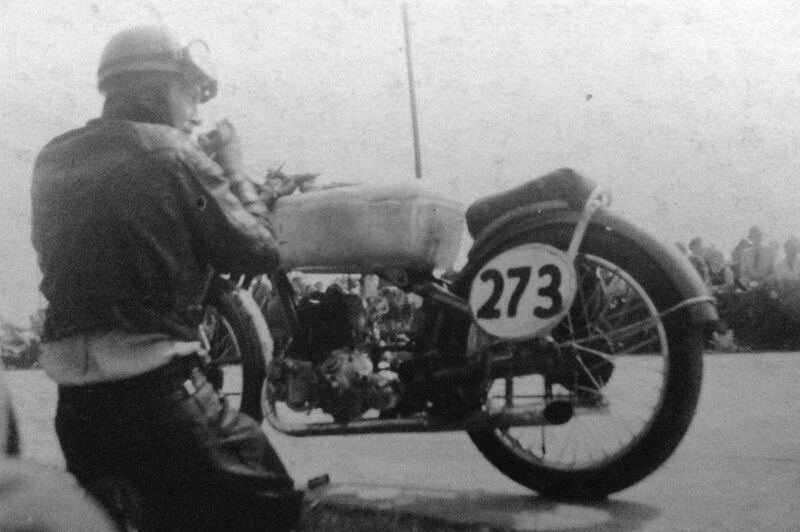 During the 1950’s motorcycle manufactureres like DKW, BMW and NSU were competing against each other in abpout 40 street races each year throughout Germany. 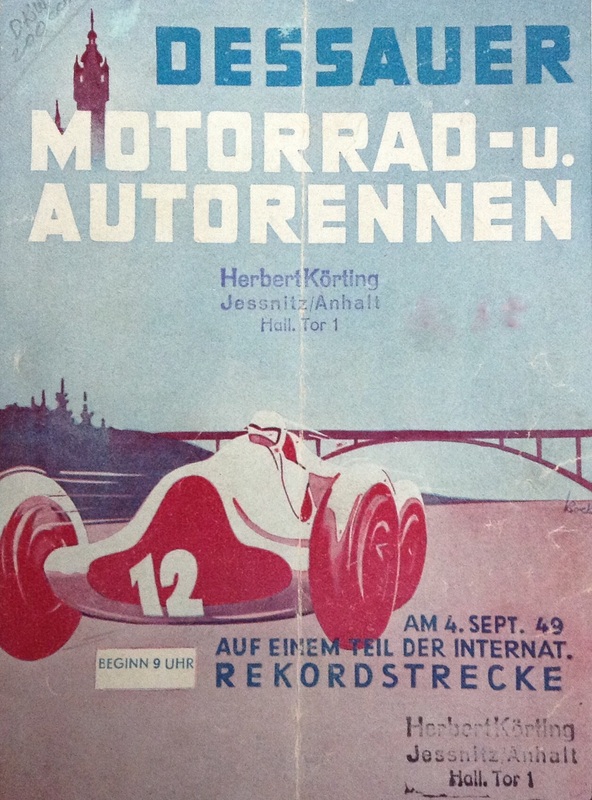 The race track was perferct for motor sport events. 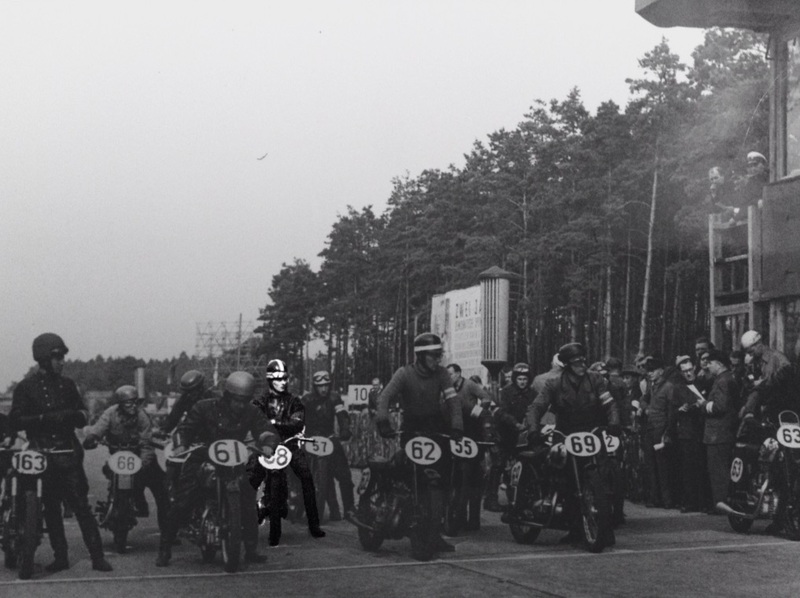 The course was equipped with sharp curves and sections where racers could reach high-speed of ca. 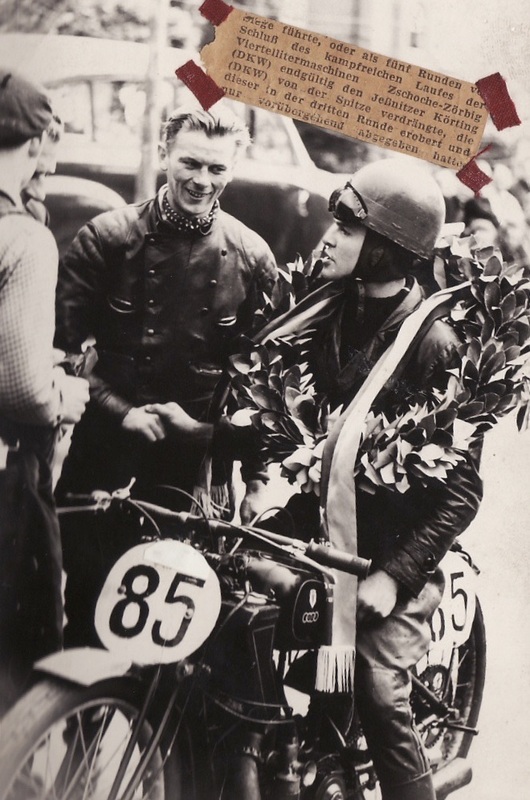 100 km/h during the race. 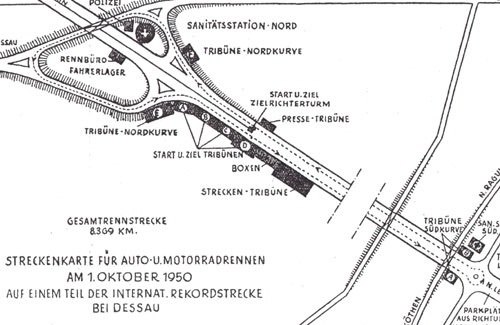 The total length of the race course Dessau was 8.369 km.